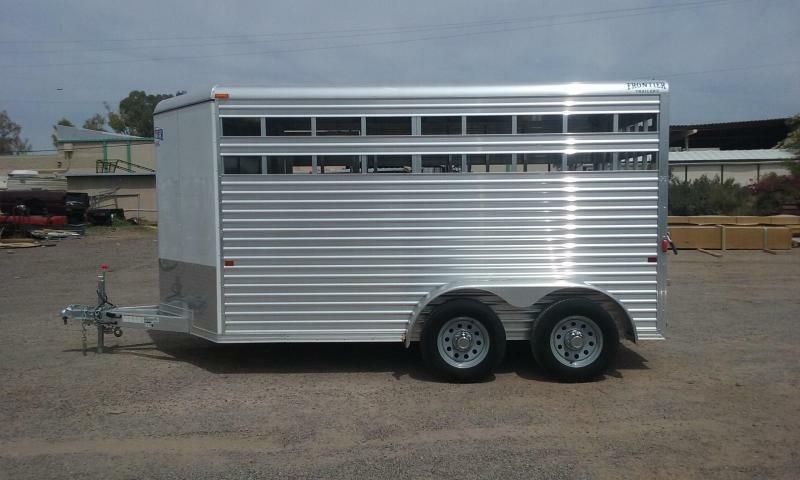 ****LIQUIDATING AND JUST TOOK ADDITIONAL 5% OFF**** WAS $8,795.00 NOW $8,350.00 "ALL" ALUMINUM LIVESTOCK TRAILER AND IT WEIGHS NOTHING (2250).... PERFECT SWINE, SHEEP, GOAT, SHOW COW TRAILER... VERY REASONABLY PRICED TOO! !